Welcome to Heather View Landscapes & Garden Services. 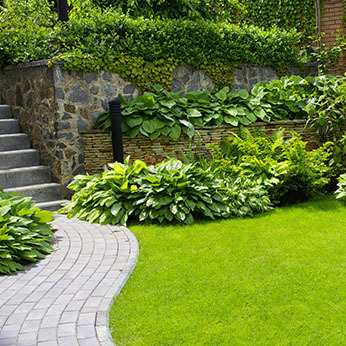 With over 25 years’ experience in landscaping and gardening services, we have built our business purely on recommendations and positive word of mouth. Specialists in soft garden landscaping, clearance and maintenance, we are confident in meeting all of your gardening needs from the outset. 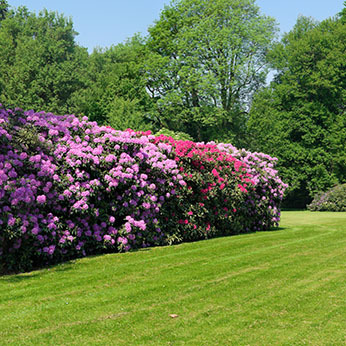 Experienced in all types and sizes of gardens, our landscape gardeners complete all work to the highest of standards and with exceptional attention to detail. 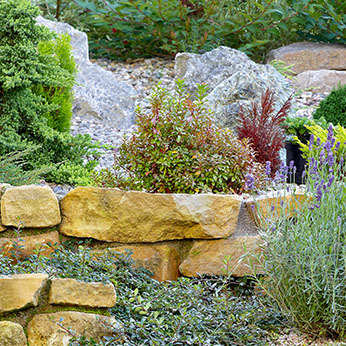 Heather View Landscapes & Garden Services has always prided itself on being honest, reliable and for producing high quality work, just what you would expect from a local, friendly business. We cover the Nottinghamshire area including Nottingham, Southwell, Mapperley, Carlton, Arnold and the surrounding Burrows. We are also licensed waste carriers and offer a waste collection service for garden waste. Don't spend money on skip hire when we will come and remove and dispose of the waste for you. All loads and sizes catered for. "Feather Edging Fencing Is The Speciality Of Heather View Landscapes"